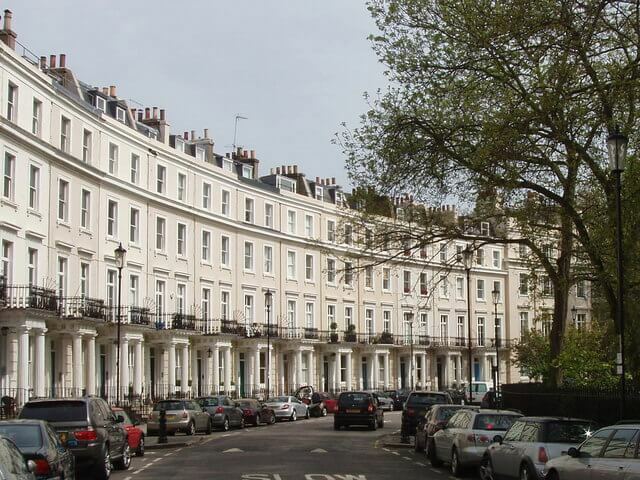 Kensington and Chelsea, forms part of West London’s most expensive property haven, along with the likes of Mayfair, Chelsea, Parsons Green, Belgravia, and Holland Park. Home to numerous museums, art galleries and historical buildings, as well as restaurants, cafes and shops, you will find plenty to do on your doorstep in this fabulous part of London. The convenience of the area to the city makes it a hugely popular location for business professionals and wealthy buyers from abroad. The average price of property in this part of London is breathtakingly high at £2,096,991 yet extremely hard to come by, so loft conversions are very popular among homeowners who need additional space. Every inch of usable space adds considerable value to a property in this area. Why Choose Us To Convert A Kensington Loft? Touchstone Lofts are experts at converting lofts, and have performed many exemplary conversions in West London. We can do all types of conversions from rooflight, to dormer and mansard. We are Which? Trusted Traders, so you can have complete confidence in our work. We were also “highly commended” for “outstanding quality craftsmanship and excellent customer service” for the 2010 Master Builder of the Year awards. We were chosen as a winner from over 500 nominations nationwide. A Loft conversion in Kensington will add significant value to your home, whether you have a detached, semi-detached, apartment or maisonette. We can convert your loft to create another bedroom with en-suite, a study, a chill-out room, or a fantastic home office. Touchstone lofts will provide you with a quality, design led loft conversion and a building regulation certificate so your conversion will be valued as part of your home. Call us now for your free no obligation loft conversion feasibility study.